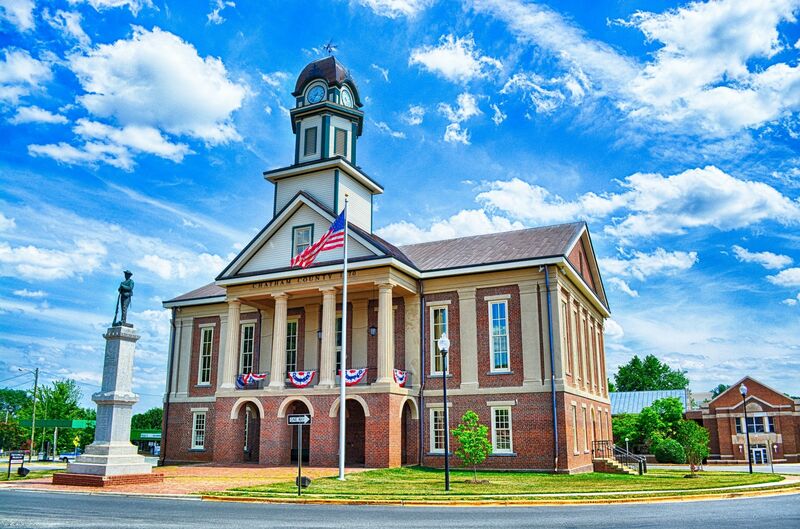 A Town full of history, Pittsboro is located in Chatham County, one of the fastest growing counties in the state! Although Pittsboro has experienced gradual growth over the years, future growth is expected to be rapid, taking the Town's population from 4,000 in 2010 to a potential of nearly 50,000 by 2050! Although faced with such growth, Pittsboro is determined to maintain the historic small town character residents love. The perfect mix of small town charm and convenient location, Pittsboro is a wonderful place to call home!